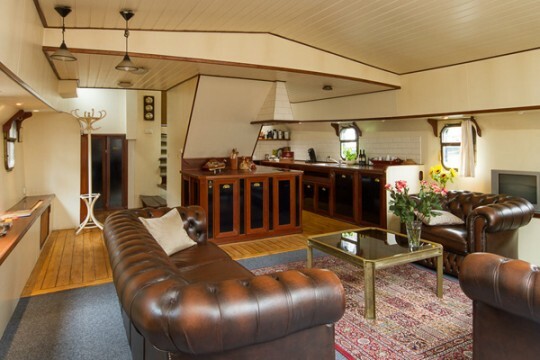 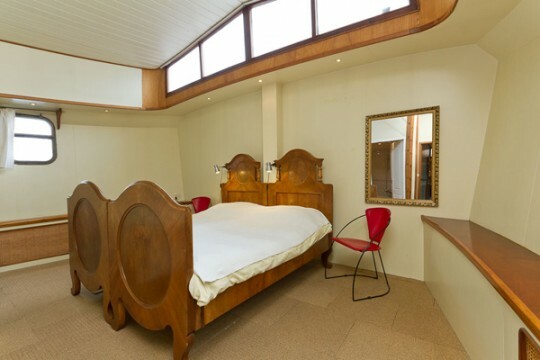 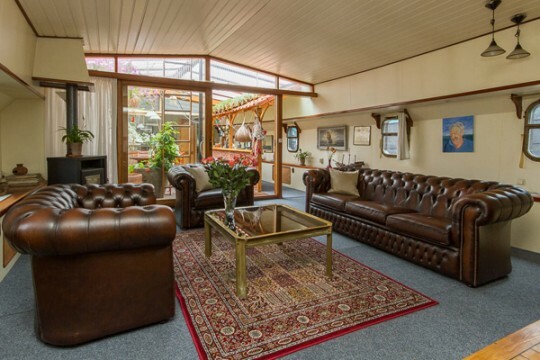 The owner of the Meprise wanted to convert the hold of his Fresian Barge into a cosy Bed&Breakfast and asked us to design a conversion which would allow for 2 bedrooms with en-suite bathrooms, a large live-in kitchen and a secret conservatory with a fireplace BBQ and sliding roof. 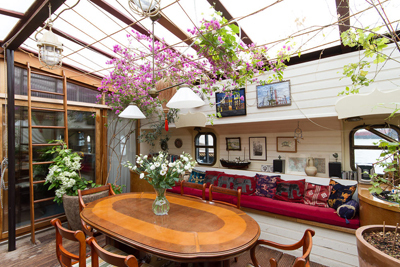 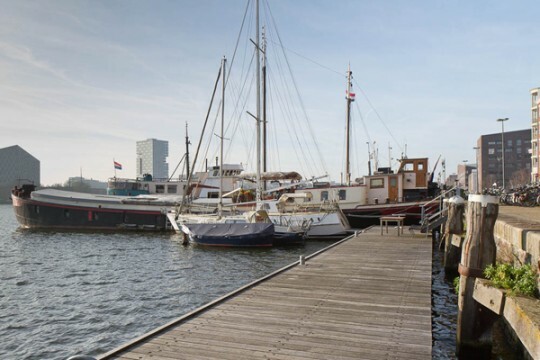 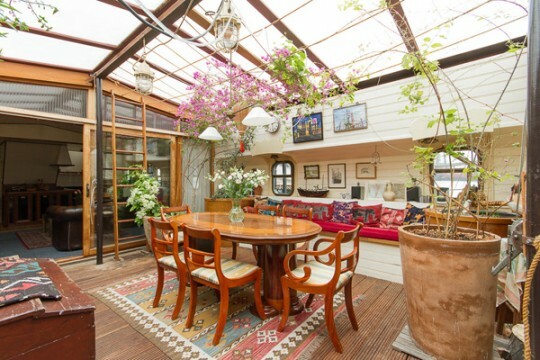 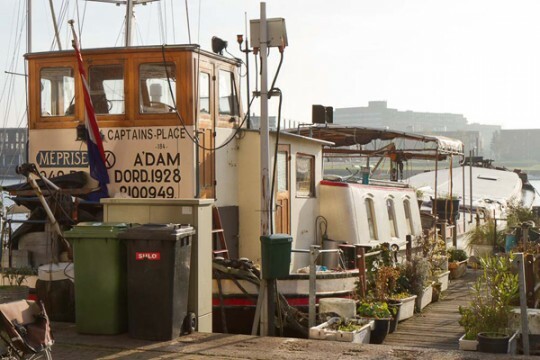 Abbink X Co collaborated with Roland Stuij on the logistics and spatial setup for this barge with separate entrances to both B&B Captain’s Place and the owner’s own home in the rear of the ship. 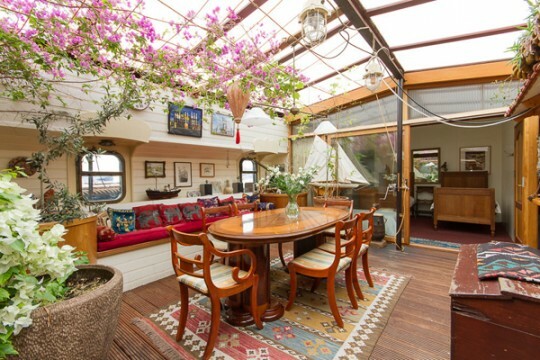 The owner himself took on the refurbishment and styling of the interior based on his vast experience in chartering tourists in the Aegean sea.